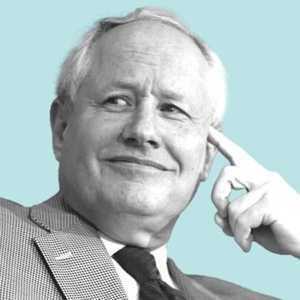 William Kristol was the editor at large of The Weekly Standard, is a regular on ABC’s This Week and on ABC’s special events and election coverage, and appears frequently on other leading political commentary shows. Before starting The Weekly Standard in 1995, Mr. Kristol led the Project for the Republican Future, where he helped shape the strategy that produced the 1994 Republican congressional victory. He served as editor for 21 years. Bill Kristol has been a guest on 5 episodes. Charlie Sykes is joined by Bill Kristol to discuss how Senator Mitt Romney's Washington Post op-ed has Trumpland in a panic. 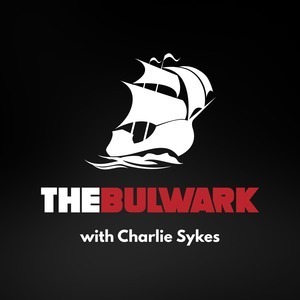 The conservative movement is in full-fledged civil war, the wheels appear to be coming off the Trump Train, and Charlie Sykes and Bill Kristol couldn't be more excited for the holidays.